In the heart of downtown. Unique property with land in back for parking our outside seating. 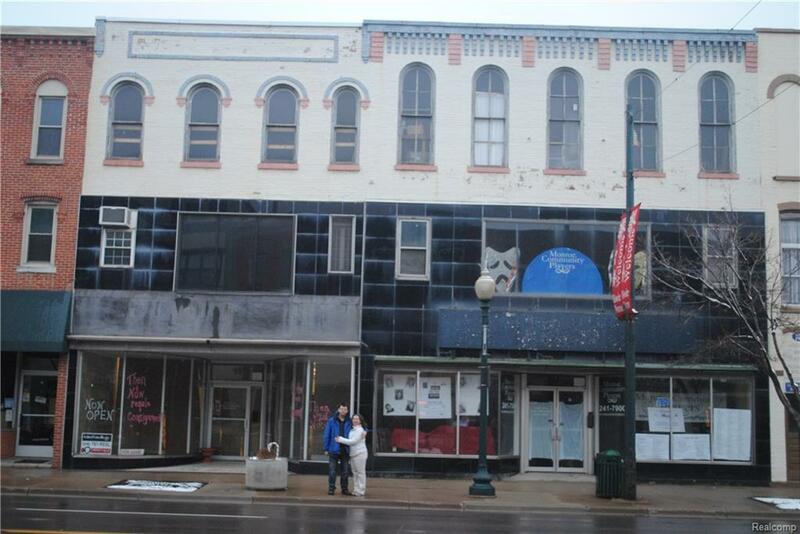 Property is going to be renovated on the outside. Main artery of the county seed. MUST SEE. Next door building can be rented together. Agent is owner. Listing courtesy of Added Value Realty Llc.